Cumbria is ‘open for business’ this summer! 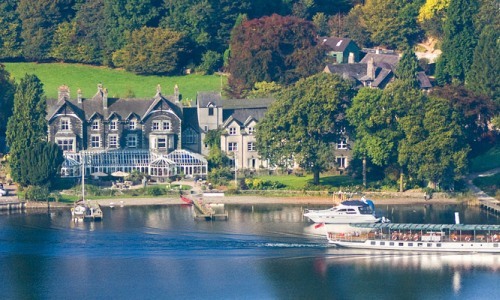 Following on from the Cumbria floods, Guestline are pleased to see most hoteliers across the Lake District are getting back to their former glory and open for business during this summer season. After the recent floods, many hotels were forced to close their doors and many experienced a dramatic decrease in visitors during the difficult time. Five months on and the community has worked together to welcome tourists back to one of the country’s most beautiful places. Lake Districts hotels such as The Inn On the Square, The Whitewater Hotel, The Swan Hotel and The Lakeside Hotel were all affected and were forced to close due to the floods. Following on from the devastation of the flooding, there has never been a better time to support the Lake District and help re-build their tourism industry. With their friendly, welcoming spirit, hoteliers across Cumbria are keen to put the Storm Desmond floods of 2015 behind them and welcome new visitors to their beautiful properties and the surrounding countryside. So the message is loud and clear – Cumbria is open for business, and still as beautiful as ever!